My lovely family was in Boston this weekend to visit me, so we made all the designated tourist stops, including Quincy Market at Faneuil Hall. Boston’s first public market, Faneuil Hall was built in 1742, and quickly became a gathering place for America’s patriots, like Sam Adams. The second floor, inside Quincy Market. 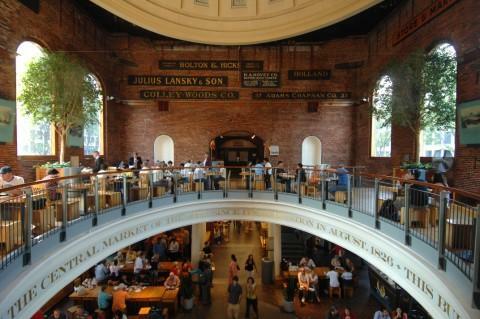 By 1822 the downtown commercial demand grew beyond the capacity Faneuil Hall, so Quincy Market was built in order to exand shop space. Today, it still functions as an indoor pavilion of vendor stalls, where over 19 restaurants–plenty of fast food and some upscale spots–are represented. We found some great nibbles (many at Boston Chowda Co.–check them out) to sustain us before we embarked out on the Freedom Trail. 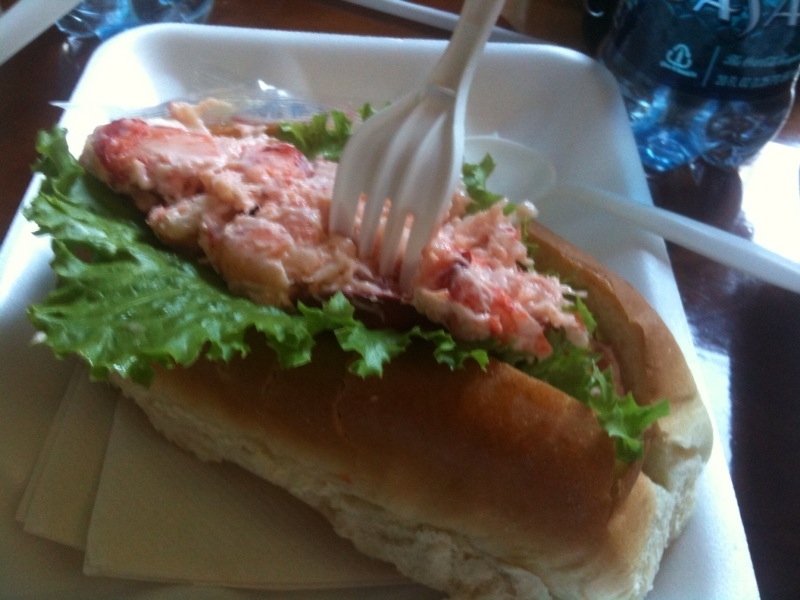 If you’re visiting Boston, it’s definitely a must-do. 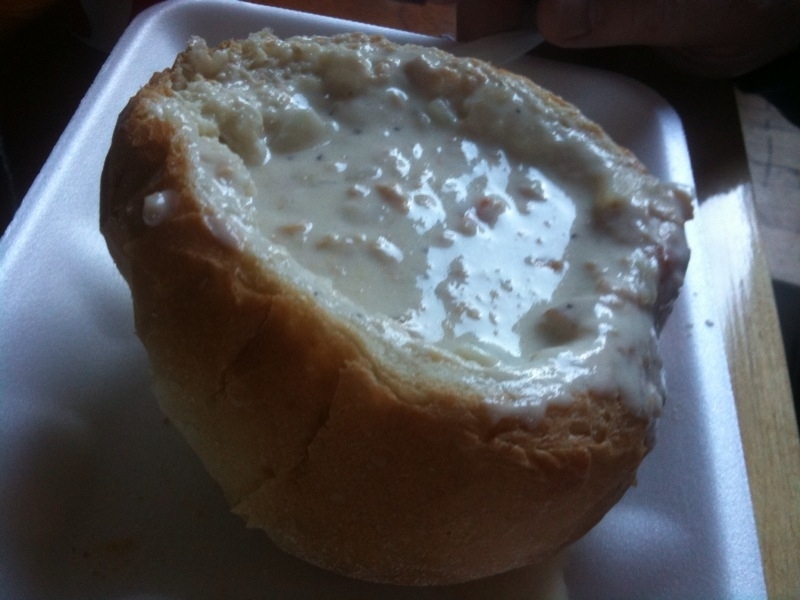 A Heaping Lobster Roll from Boston Chowda Co.
Creamy Clam Chowder in a bread bowl from Boston Chowda Co.
Rich Lobster Bisque from Boston Chowda Co. Perfect for a crisp fall day. Surprisingly Delicious, with a really tangy, briney home-made tartar sauce. 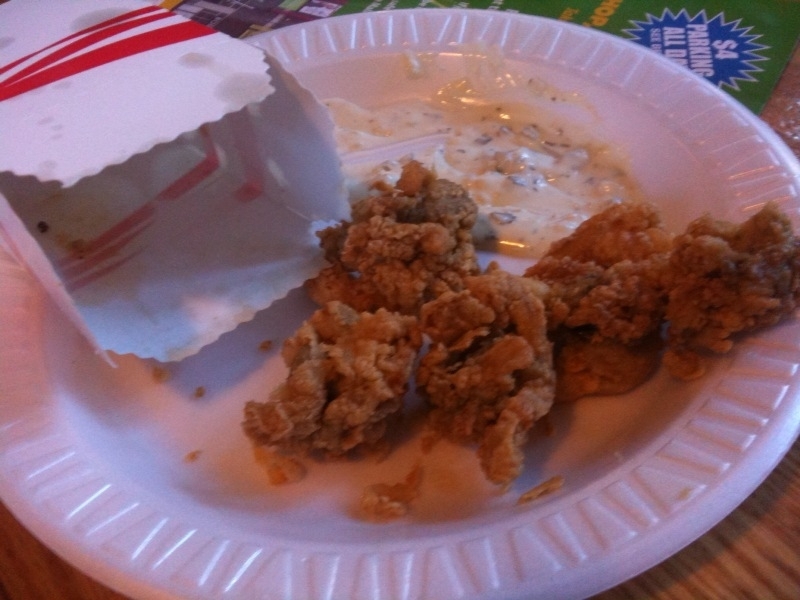 You've got to try these Fried Oysters from the Fisherman's Net Stall. 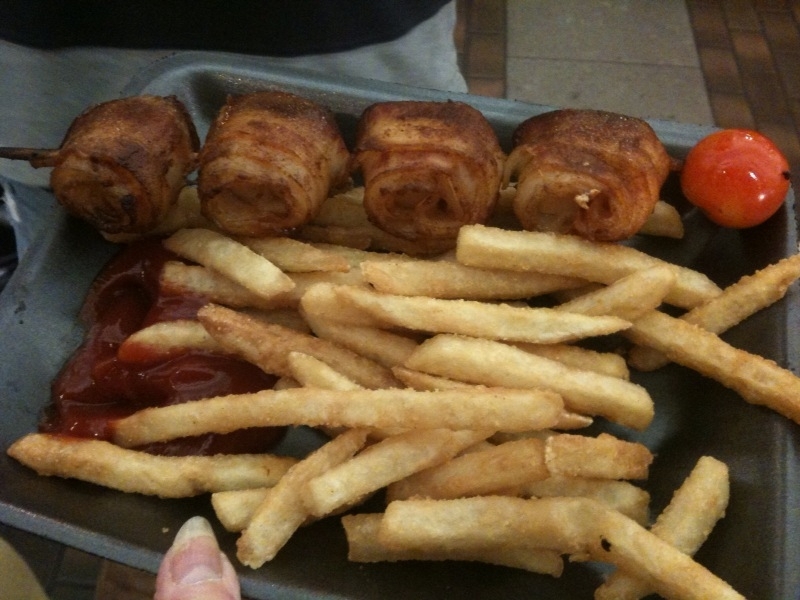 Tender, Sweet Diver Scallops wrapped in Smokey Bacon with Roasted Cherry Tomato, and Fries--YUM! It’s term paper season here in Boston, where I’m a grad student. So, this week I have plans to spend some major one-on-one time with my laptop, in the library, crafting two A+ papers. What can sustain brain function best through these long, solitary hours? 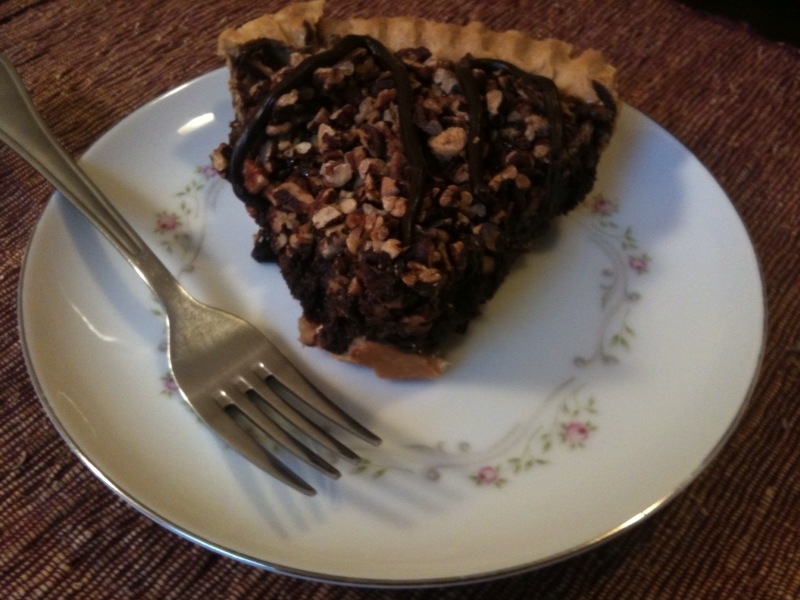 A piece of Mississippi Mud Bourbon Chocolate Pecan pie from Petsi Pies. Luckily there’s a location in Cambridge that’s 5 minutes from my new home away from home. 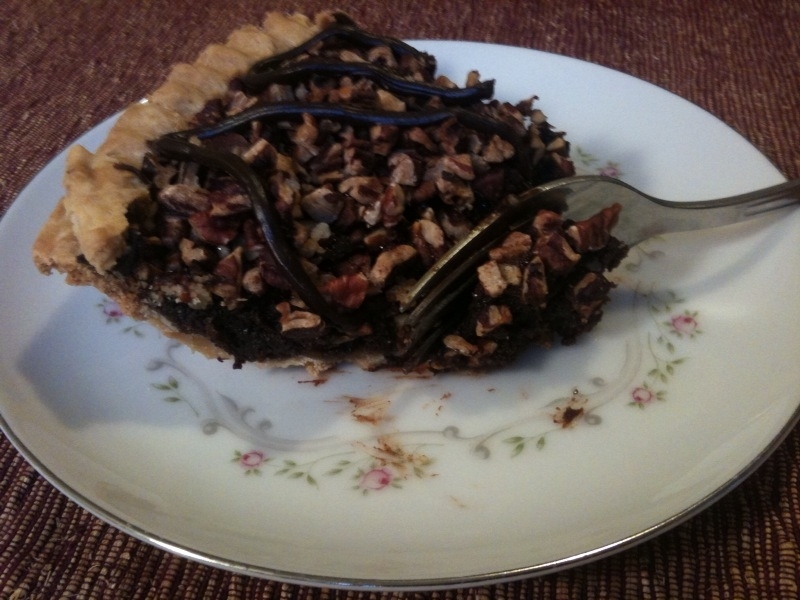 Food: While Petsi offers lots of delicious kinds of pie, I always go for the Mississippi Mud Pie, hands down, no contest. I’m only half-joking that it’s brain food…part of me truly believes that the creamy, rich (and antioxidant filled!) 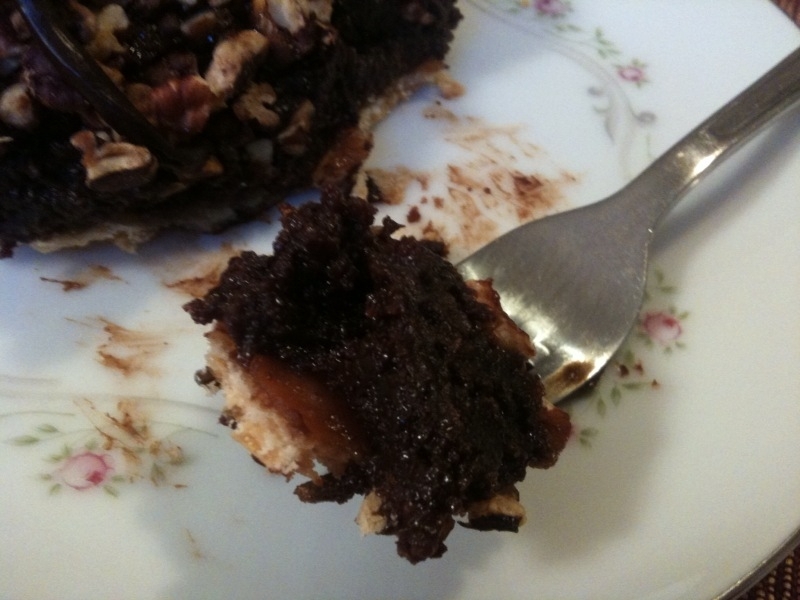 chocolate pie and the crunchy, nutty (protein filled!) pecan topping is the best nutrition when it comes to paper writing. Take your pie to-go, if you like. One piece feeds 1-2 people, or 1 hungry, sleep-deprived person trying to survive mid-terms. As if the chocolate filling isn’t intense enough, thick chocolatey goodness is drizzled all across the pecan topping. Check out the texture of this pie. So moist and decadent. I can’t taste the bourbon in here, so they must cook it off somehow. Does anyone know if the bourbon has a baking/chemistry purpose? Or is it just tradition to include it in the recipe? 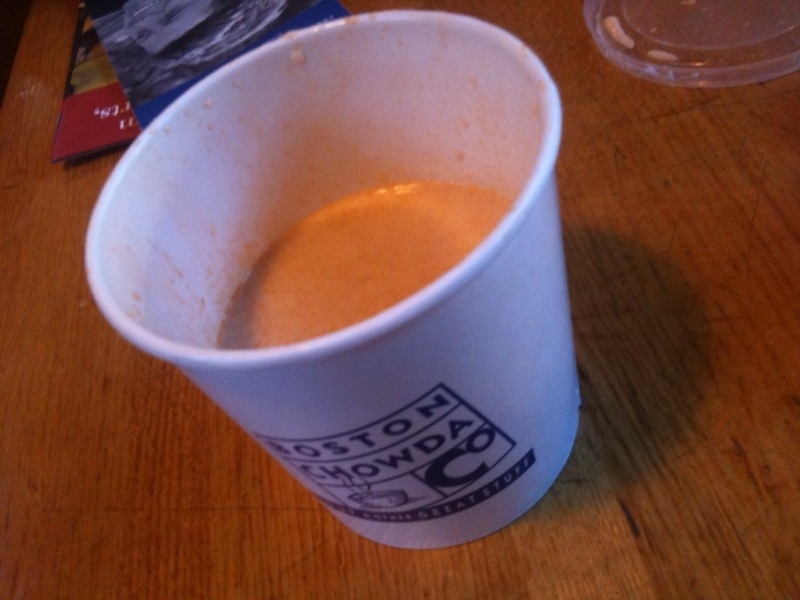 Drink: I got a small steamed soy milk with honey to-go (for the cold walk home). Then, at home, paired my pie with a cold glass of…more milk! Service: The staff is great–very friendly and efficient. 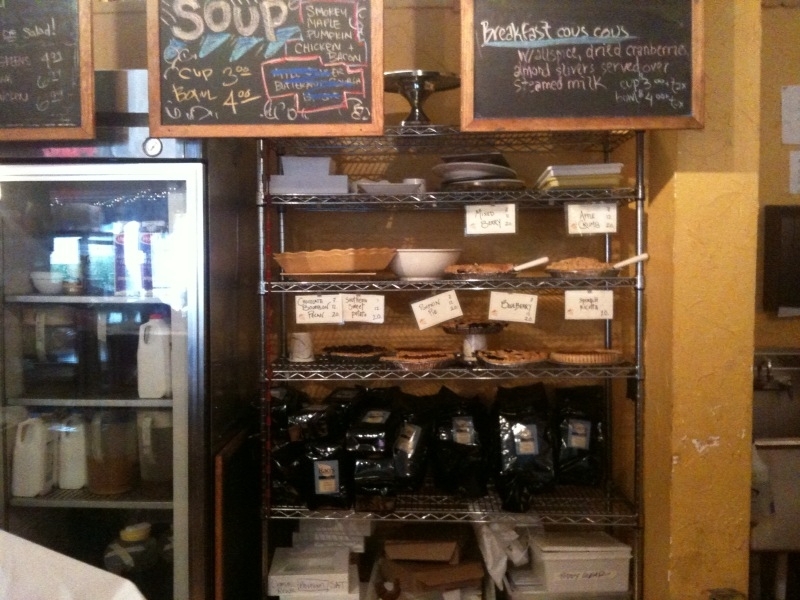 The pie counter at Petsi's. Scene: You’ll find lots of students at Petsi’s grabbing lunch, a snack, or a coffee while they study. I like going after 2 pm when the lunch crowd has cleared out. The background music is on the quieter, low-key side, and the place is bright and cheerful. All in all, it’s a great place to study, with only one drawback: you have to pay for wi-fi. Dress: Casual. Very casual. Whatever you’d wear to the library, feel free to wear here. I find that stretchy pants are often the best option, in order to accommodate multiple servings of soft, beautiful scones (they’re as good as the pie). 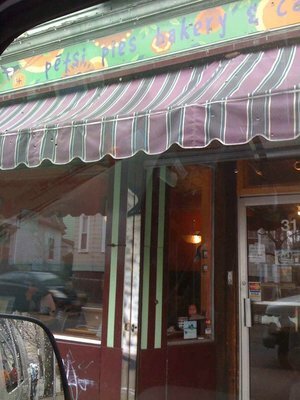 The front of Petsi's Pies in Cambridge. Delivery: Delivery is available throughout Metro-Boston. Advance notice is required and fee is dependent upon distance and time of delivery. Cost: My small steamed soy milk and large piece of pie only set me back $5.78 with tax. If you ask me, that’s student loan money well spent. If you like, try: Royal Pastry Shop in Cambridge (Boston), Appleton Bakery in the South End (Boston).